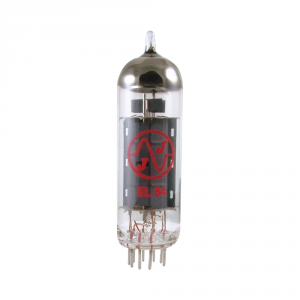 This is the only tube we use in our Ampeg SVT Classic heads. 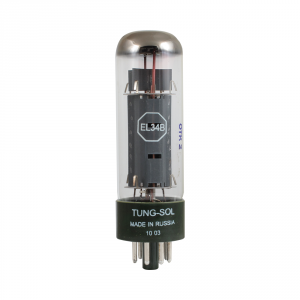 These tubes can stand up to being trucked to a gig, played at stage volume, and trucked back. 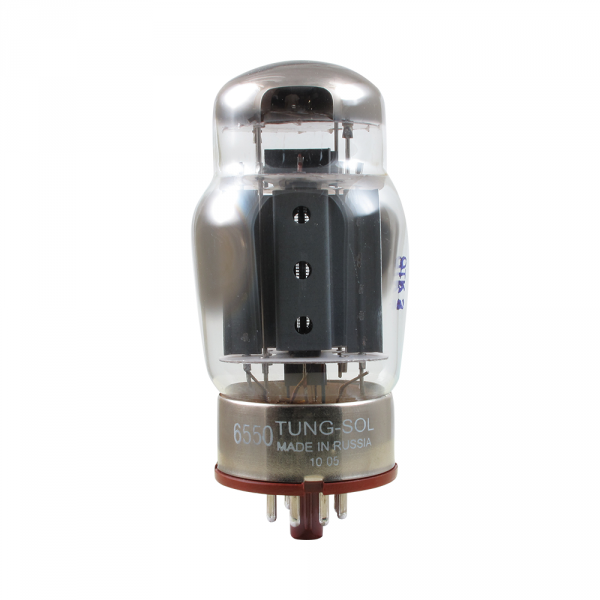 Many 6550 power tubes overheat after being in the sun too long or in dusty outdoor conditions. 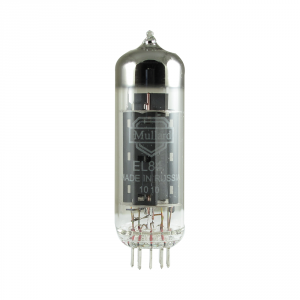 The extra cost is worth it when you need to replace all six power tubes with a matching set. Get your Ampeg SVT serviced by our techs if you have been replacing your power tubes too often. 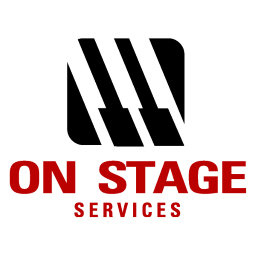 Contact our service manager today.